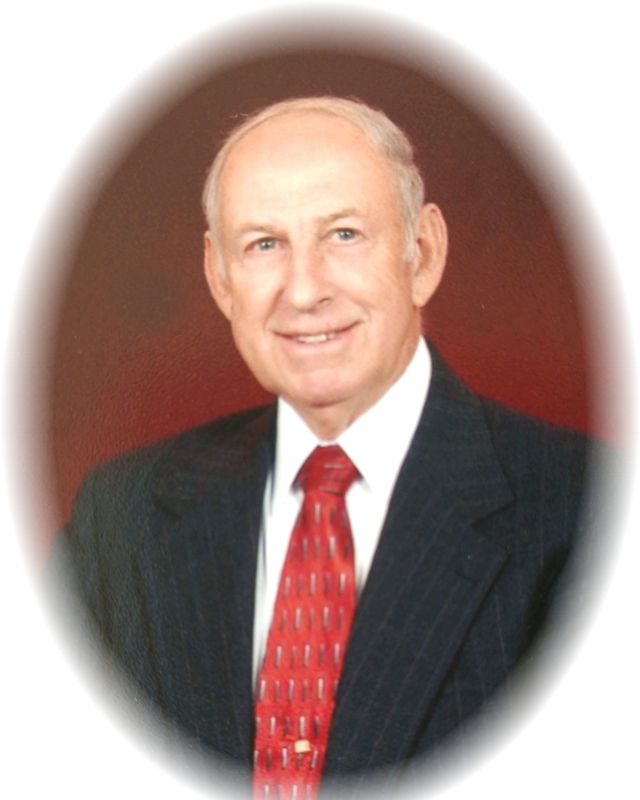 Mr. Joe Lee Bramlett, age 79, of Williamson, passed away Monday, February 11, 2019. Mr. Bramlett was born on February 18, 1939 in Mountain View, Georgia. He is preceded in death by his parents, Robert Lee Bramlett and Mabel Smith Bramlett. He was self-employed as a Contractor, owning Joe Bramlett Construction; was a past president of the Builder’s Association; a member of North Griffin Congregational Holiness Church, serving as a Sunday School Teacher and Deacon. Survivors include his wife of 56 years, Martha K. Bramlett; children, Joseph Lee Bramlett and Harold David Bramlett all of Williamson; grandchildren, Caitlin Dean Bramlett, Tyler Lee Bramlett, Leah Bramlett; great-grandchildren, Cayden Lee Bramlett, Adrian Dakota Bramlett, Noah Shane Bramlett; brother, Sherman Lee Bramlett; sister, Helen Simmons; several nieces and nephews. A visitation for will be Wednesday, February 13, 2018 from 6:00 pm until 8:00 pm at Conner-Westbury Funeral Home. A funeral service will be Friday, February 15, 2019 at 11:00 am in the Chapel of Conner-Westbury. Pastor Charles Hanson and Pastor Gene Luke will officiate. Interment will follow in Westwood Gardens.